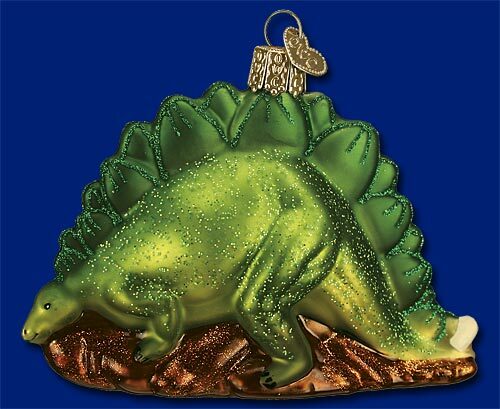 4″ Stegosaurus Ornament. Perfect for the holidays. Categories: Dino Room Decor, Dino Toys, Plush & Merch, Holiday Goodies. Tags: christmas, holiday, ornament, Stegosaurs.